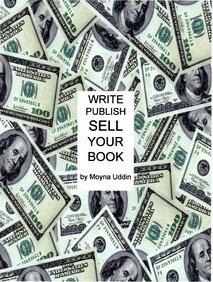 Moyna Uddin lectures the WRITE-PUBLISH-SELL YOUR BOOK series for serious writers ready to become published authors. Attendees learn how to get started, develop story plot and characters to keep readers intrigued from cover-to-cover. The details about book promotion, distribution and attending events to promote your book are covered in depth. Attendees learn well kept secrets, the short-cuts to writing, publishing, multi-tasking, and promoting their books. Attendees are also informed about what pitfalls to avoid. Her lectures are frequently given at Madonna University. 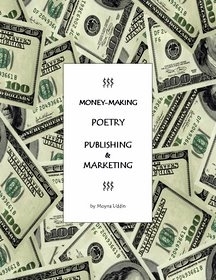 MONEY-MAKING POETRY PUBLISHING & MARKETING! Write your money making poetry now! Moyna Uddin received the Stephen H. Tudor Award for Creative Writing from Wayne State Universityin 1999 for her book THE SOUL KNOWS - The Full Strength, Undiluted SOUL of Moyna "MO" Uddin, a collection of poetry. Ms. Uddin's poetry is also published by the University of Windsor. 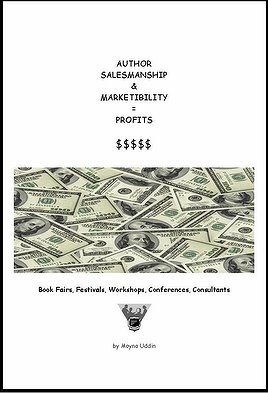 Author Salesmanship & Marketability = Profits! 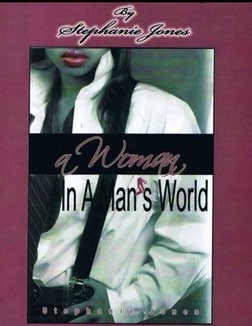 Her Sudan Man His Circumcised Wife, Quest for the Prized American Green Card by Moyna Uddin was the first book on female circumcision from the husband's point of view in a fictional format that gained global attention. The steamy love triangle takes the reader on a roller coaster ride of love, lust, deceit, and liberation. This 2005 edition is out of print. The 10-year anniversary revised updated edition will be released, Fall 2015. Moyna Uddin received the Entrepreneur Tribute from Governor Granholm in 2006. She is former faculty of Marygrove College, and member of the administrative staff with the University of Detroit Mercy. Ms. Uddin has spoken on the subjects of self-publishing, book promotion, and different genres of writing in Detroit, New York, Nevada, and Canada. Prior to becoming an educator, author, and publisher, Ms. Uddin served in the capacity of Editor for the United States Department of Commerce. 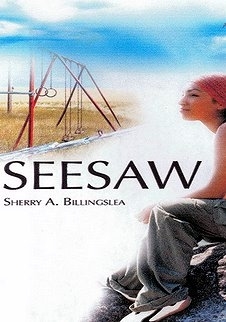 This book exposes the well kept winning sales secrets to jump start promoting your book! 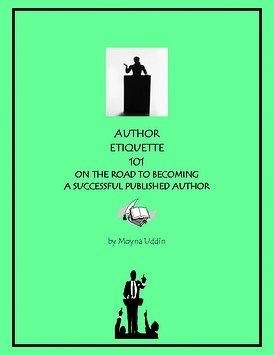 AUTHOR ETIQUETTE 101 Know the bestselling author secrets for meeting the public! 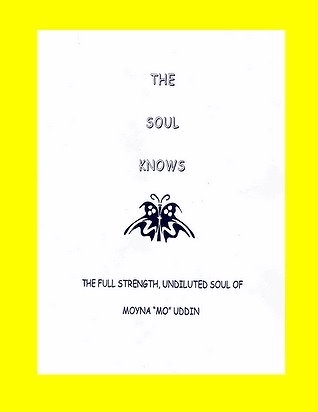 THE SOUL KNOWS THE FULL STRENGTH, UNDILUTED SOUL OF MOYNA "MO" UDDIN This poetry collection granted Moyna Uddin the Tudor Creative Writing Award from Wayne State University. 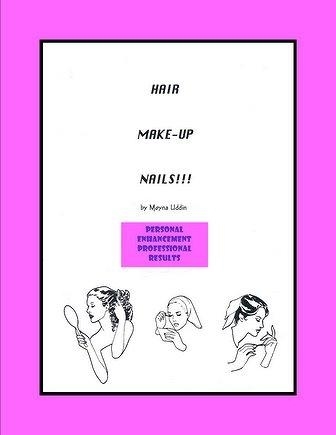 HAIR, MAKE-UP, NAILS PERSONAL ENHANCEMENT PROFESSIONAL RESULTS Ms. Uddin may be contacted for lectures, publishing consultation, and expert mentoring 24/7 at: 1-248-956-0213 email her at: 3qpublish@gmail.com www.3queensbooks.weebly.com SPEAKER PRESENTATIONS DETROIT FREE PRESS ARTICLE POEM 4 YOU REVIEWS!!! AUTHORS! BOOKS! REVIEWS!